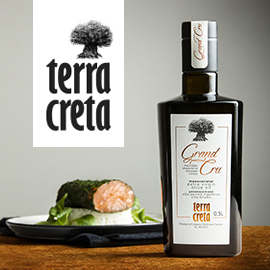 At the 5th Cretan Olive Oil Competition awards ceremony in Rethymno on March 24, regional dignitaries and Greek and international olive oil judges joined a packed house of Cretan olive oil producers. 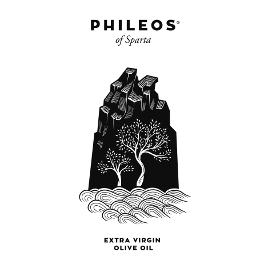 They discussed the state of the Cretan olive oil sector and celebrated excellent Greek extra virgin olive oils produced in this challenging harvest year. There was general agreement that the harvest was difficult, and that many rose above their struggles to create impressive products. Speakers such as Emmanouil Chnaris, Regional Vice Governor for the Primary Sector in Crete, emphasized the importance of creating a culture of quality olive oil and standardizing and bottling it rather than exporting it in bulk. Governor of Crete Stavros Arnaoutakis was pleased to observe that the quality of Cretan olive oil has been improving over the years. 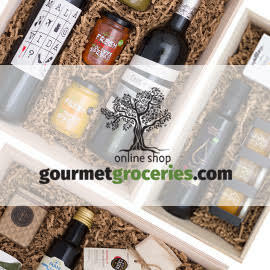 This point was supported by Efi Christopoulou, the Greek chemical and olive oil tasting expert for the International Olive Council, one of the pioneers of the organoleptic method starting in 1982, and one of the Cretan competition’s tasting panel leaders. Christopoulou explained that the quality of samples submitted to the Cretan competition has improved with time. 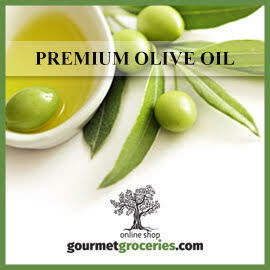 She encouraged olive oil producers to take great care of this Greek national product, paying attention to detail at all stages, from the olive grove to the shelf, in order to continue to improve. The competition’s second panel supervisor, Italian agronomist, consultant, olive oil judge, and EVO IOOC competition director Antonio Giuseppe Lauro, focused on the importance of good marketing strategies at a national level, as well as the level of individual companies, to highlight the value of the extra virgin olive oils of Greece. With 96 participants and just six top awards, Christopoulou stressed that many submissions that did not win prizes were very good. 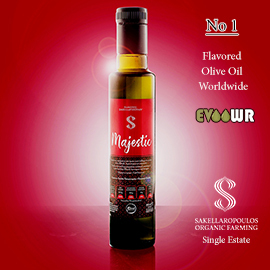 There were so many that it was necessary to present seventeen honorable mentions, and that still did not cover all the high quality olive oils. The competition was organized by the Agronutritional Cooperation of the Region of Crete and directed by olive oil tasting panel supervisor and international judge Eleftheria Germanaki, in cooperation with the Association of Olive Municipalities of Crete (SEDIK), the Cretan Olive Oil Network, the Exporters Association of Crete (SEK), the Olive Oil Organoleptic Evaluation Lab, A. S. Rethymnon Association of Olive Oil Labelling Producers of Crete (SYTEK), the Institute of Olive, Subtropical Plants and Vine, and the Mediterranean Agronomic Institute of Chania. Thanks to the Agronutritional Cooperation of the Region of Crete for the photo of all the winners. 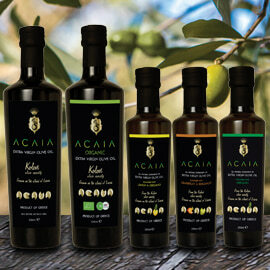 Stay tuned for more from some of the top winners, and more about olive oil in Crete….